Pumpkin kernels offer more than just one flavorful experience for your tastebuds. 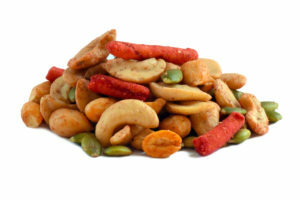 These small little gems have a unique combination of chewiness and crunchiness. As you eat them, you’ll taste a hint of saltiness. 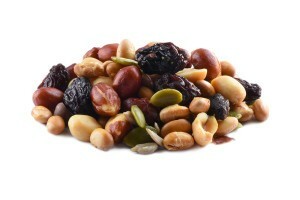 You’ll also experience a delectable balance of mild, earthy, delicious nuttiness. These small kernels can satisfy a variety of snack cravings. Ingredients: Pumpkin Kernels. Product of China or Mexico. Really good product! Definitely ordering again. While there were no pepitas available the day I purchased, I bought these instead. Almost as good.